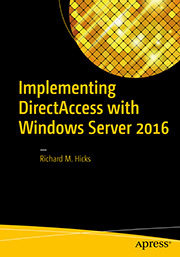 DirectAccess Clients in Connecting State when using External Load Balancer | Richard M. Hicks Consulting, Inc. Thanks for the tip. That would definitely cause the problem too! I wanna ask a question about your article . I have set up 2 Direct Access Server with single network adaptor. And the first direct access server’s ip address has become the VIP and i used it on F5 pool and added the DIPs of the 2 Direct Access Server. When i run the diagnostic tool i recive the following error. [25.11.2014 16:45:49]: Failed to connect to endpoint https://testcompany.com:443. My public ip address NAT to 10.10.10.1 (VIP) but when i telnet on 443 port its failing. My directaccess-WebProbeHost in my internal dns resolve 10.10.10.1 , is this right? So do you think if i add 10.10.10.1 as Virtual server on f5 on 80 port , would my problem be solved? Or am i missing someting bigger about 443 ? I know this is a long question and a little out of topic but i would appericate if you give me an answer ! Creating the virtual server for 10.10.10.1 and updating the directaccess-WebProbeHost URL is definitely required, but I don’t think it will solve your problem. The F5 should be able to connect via HTTPS to the DirectAccess server without issue. I’d look closely at your F5 configuration…I suspect something is wrong there. I don’t have any DNS records beginning with directaccess-*. I believe my records were also scavenged. 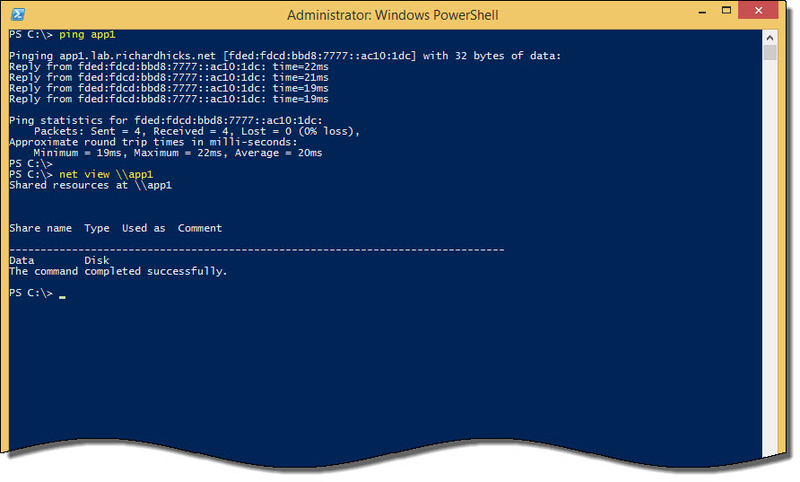 Once I added the host record back for “directaccess-WebProbeHost” all was well again. Now I’m wondering if I need to replace any of the other directaccess-* records manually… and would this be considered a bug? Bug? Or feature? 😉 I’ve encountered this a few times recently. I would say that it is a good idea to make sure that all DirectAccess-related DNS entries are static just to avoid any potential issues in the future. I also got this serveral times – make ’em static! Does all client traffic flow through the loadbalencers? or once the tunnel is established does traffic flow out to the DA servers default gateway? All traffic for DirectAccess connections inbound and outbound flow through the load balancer. Am i right in thinking that the default gateway is used for sending unencrypted traffic to the internal resources the DA clienys are accessing? So encrypted traffic comes through the loadbalencers where its is then forwarded to the resource via the DA servers but does not passthrough the loadbalancers until the resource responds to the clients request? Depends on your network configuration. Fundamentally all communication between the DirectAccess server and clients is encrypted, and all traffic between the DirectAccess server is unencrypted (by default). The load balalncers only handle transition tunnel traffic (IP-HTTPS) for which the payload is the IPsec payload from clients. When my clients connect (all 8.1 or above) using IPHTTPS I always get a RemoteNetworkAuthenticationFailure error initially then it seems to retry and connects. Is this normal? Definitely not normal. However, if you check the state of the IP-HTTPS tunnel adapter immediately after a network status change, it is possible that you can get this message. It can happen because it takes a period of time before the IP-HTTPS tunnel is fully established. It doesn’t happen instantly for sure. Just came across this exact issue. Had it fixed in 10 mins because of this article. Many thanks! I have currently setup a Direct Access 2016 environment in parallel with our prod environment with an F5 external load balancer for the load balance cluster (two servers). When testing it appears that i am getting successful connectivity on one of the servers (Server B) with out fail and i am not getting connectivity on the other server (Server A). This is always consistent between the two servers. The client machine is always stuck on “connecting” when making a connection through Server A however when connecting through Server B it connects with out any issues. 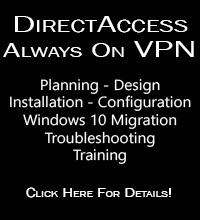 I would first ensure that when you connect to the server that is failing that you do or do not have a DirectAccess connection. When connected, can you resolve internal hostnames? Can you connect to internal resources. If not, you’ll need to resolve that issue first. That will most likely resolve your “connecting” message too. 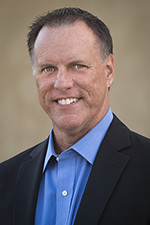 DirectAccess Network Connectivity Assistant (NCA) Configuration Guidance | Richard M. Hicks Consulting, Inc.